On December 20th, 2014, a protest took place in the Mall of America chanting “Black lives matter” causing a disruption to holiday shoppers. 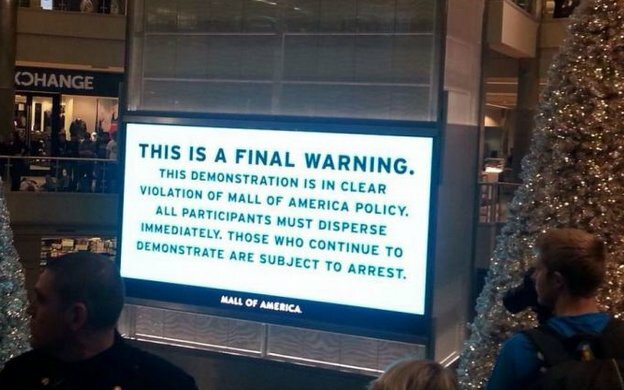 The digital signage was used to deliver the “final warning” to protesters from the Mall owner. No one can hardly measure the rate of success of this act, but clearly Mall of America was pretty clever to exploit the technology. Original article here. Spotted by Dave Haynes, a well-known blogger in the digital signage & DOOH fields. Digital Signage can be used creatively by religious groups like in the instance of 2014 New Year’s Eve in New York City’s Time Square: when the ball dropped, a message was displayed to remind the “intolerant liberals” about Freedom. This message was “brought to you by AnswersInGenesis.org and the First Amendment”. “Answers In Genesis” is a clearly-to-see very active Christian group that seeks to educate people about the Bible and the book of Genesis. Digital billboards offer great help for the police to capture criminals. 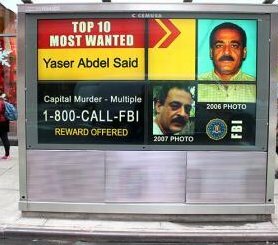 The FBI’s National Digital Billboard Initiative has grown enormously, capturing 53 fugitives as a result. There are now more than 5,200 billboards available throughout the States with the help of many companies. 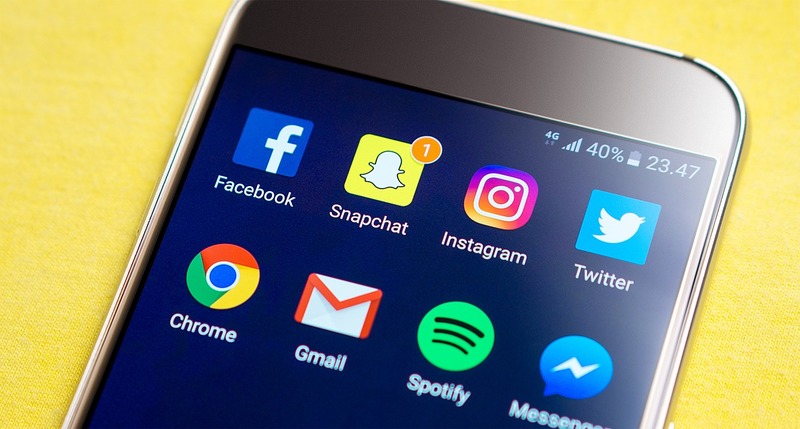 It is delightful to see the product of digital marketing can be such tremendous help to the safety of people and order in society. This was how the fitness game “Shape Up” from Ubisoft was promoted. 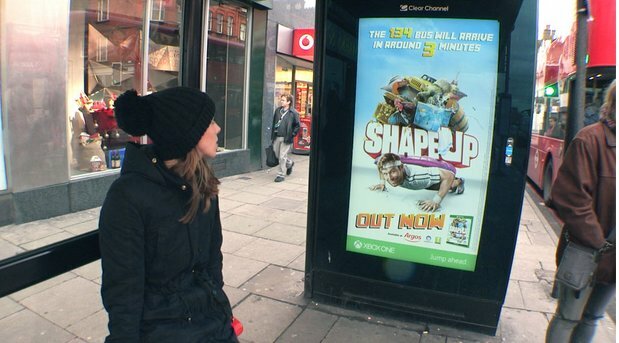 In December 2014, the digital out of home campaign started to draw attention all over London bus and Underground sites. 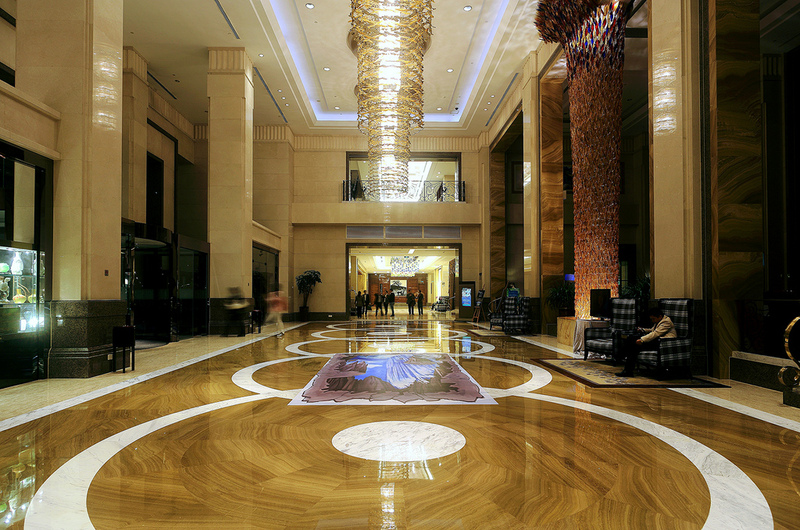 A dynamic creative appeared with timely tailored content to the location. People were challenged to do lunges and press-ups. More details about the campaign content can be found here. The way Ubisoft used digital signage is quite impressive. 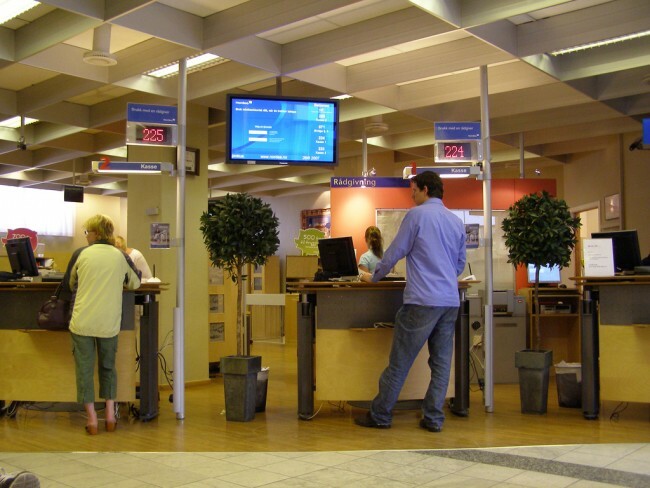 They creatively exploited the real time publishing advantage and interactive quality of this technology to attract people’s attention and engagement. And moreover, they encouraged the public to have fun and get fit. 5. Why need a real Xmas trees if you have so many screens? Userful Corp published a video of their staff racing against each other to set up 2 Christmas trees: one is real and the other is made of “Userful Network Video Wall” Christmas tree” using 4K screens. The digital Christmas tree was the winner, so fast to set up and just simply gorgeous.